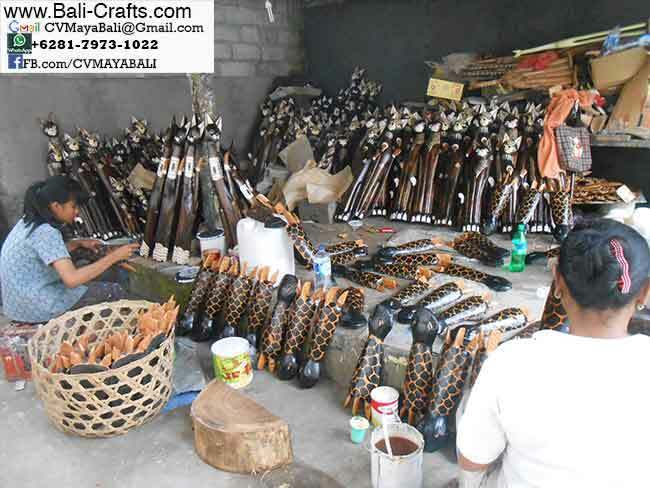 If you are browsing the internet looking for manufacturer company who could supply you with Balinese crafts, home decors and furniture for you. You have come to the right place. Our company CV.Maya is registered company with Tax id 02.612.185.5-903.000. We’ve been selling online since 2001. 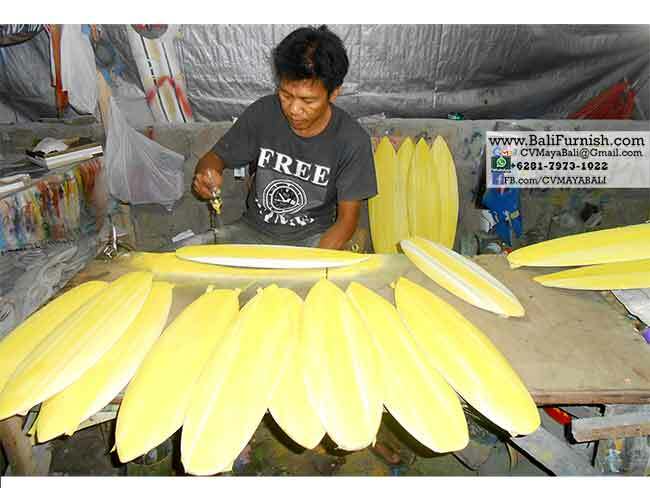 This web site is owned by CV.Maya, a manufacturer company located in Denpasar Bali Indonesia. We are close to the famous Kuta, the heart of tourism in Bali. 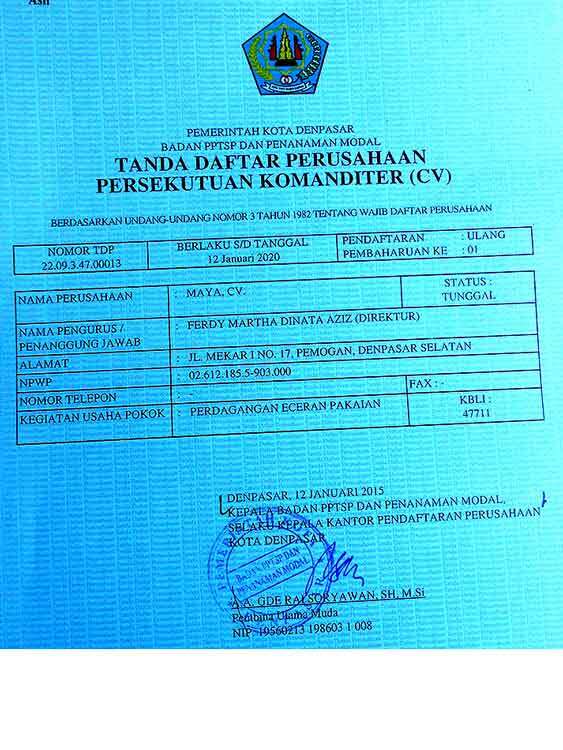 Our company CV.Maya is registered company with Tax id 02.612.185.5-903.000. Our company owned several web sites including Balifurnish.com and IndonesiaTeakFurniture.com. 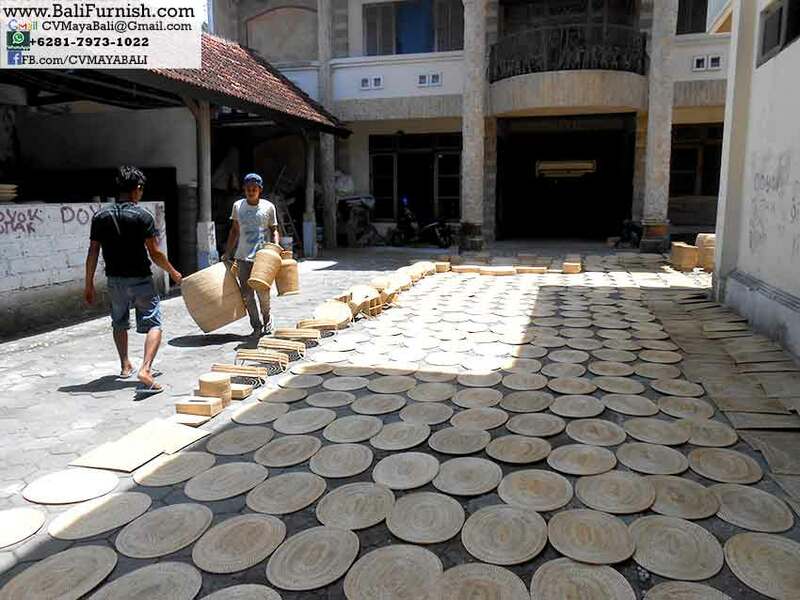 You are welcome to combine Bali Crafts order with order for Balifurnish.com and IndonesiaTeakFurniture.com. We’ve been selling online since 2001. After production completed, you can check the order and complete the payment. 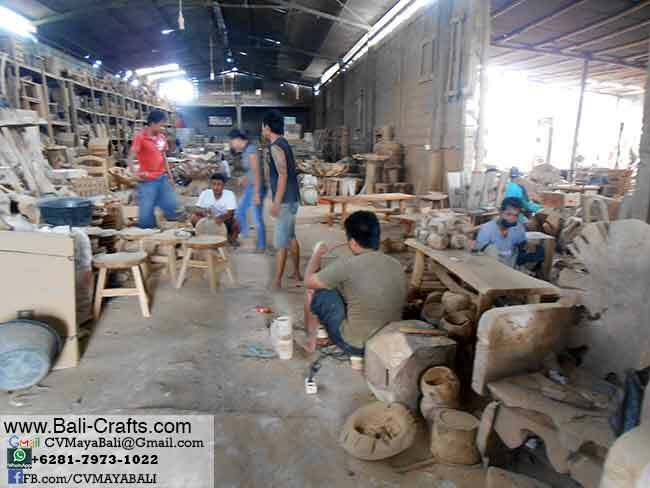 View our catalog of home decors, crafts and Bali furniture made in Indonesia and place your order. Credit card is not needed. No shipping charge is added when you check out. We’ll calculate shipping manually. To calculate shipping we need to know the air or sea port. Submit your order and we will provide you with a proforma invoice which we email to you. You are welcome to revise the proforma invoice. Once agreed, we will email you the invoice with our bank account for you to make bank transfer for your deposit. For every order we require advance payment between 30 to 50% of total order. The remaining is needed once order is completed. You’re welcome to do an inspection during the production and before shipping. We have showroom in Denpasar and factory in Bantul Yogyakarta. Below you will find some photos of our activities.